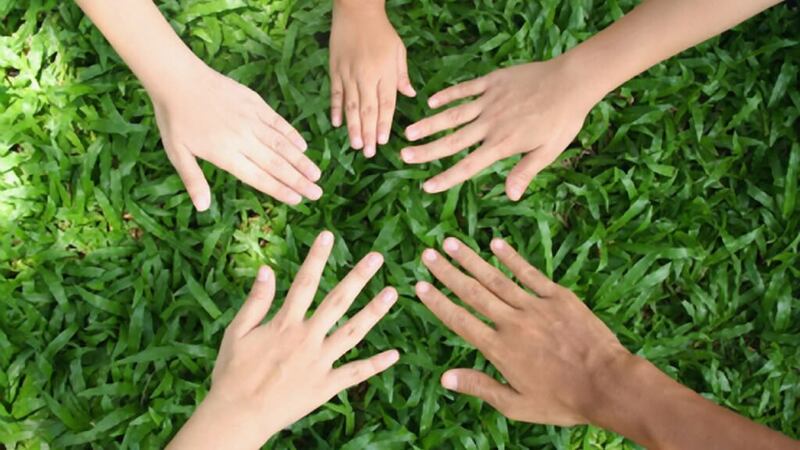 At the Green Clinic we have a team of loyal experienced professionals offering you a range of treatments & services. The team is led by Owner & Practitioner Stephen Parkus. Stephen qualified with Honours from the University of Hertfordshire as a Chartered Physiotherapist in 2001, having previously gained a diploma in Therapeutic Massage. He has worked in a number of NHS hospitals, including 4 years at Watford General Hospital as a Senior Outpatient Physiotherapist and as a Senior Outpatient Physiotherapist at BUPA Hospital Bushey for 3 years, leaving to develop his private practice. Stephen also worked with Chai Cancer Care in Hendon for 5 years. In 2006, Stephen completed his training in Medical Acupuncture and is a member of the British Medical Acupuncture Society. 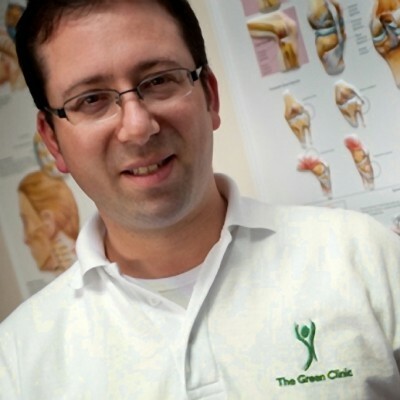 Stephen has a particular interests in treating the effects of hypermobility in children and adults; the treatment of low back and neck pain, with postural re-training and core stability exercises such as Pilates; and in stability re-training of the knee, ankle and shoulder, especially in hypermobile patients. Stephen is a member of The Chartered Society of Physiotherapy as well as The Health Professions Council. 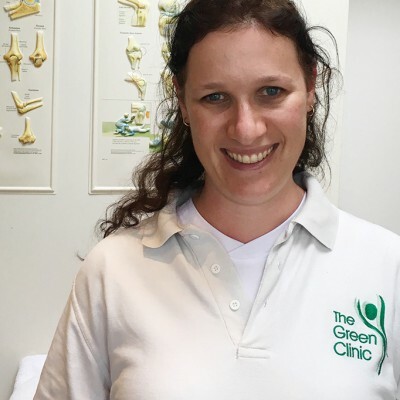 Dana is a senior physiotherapist with a BSc (Physiotherapy) from the University of Cape Town. She has worked for more than a decade in hospitals and private practices, including running her own one. Her focus has been general musculoskeletal work and in recent years she has specialised in women’s health issues. Dana recently relocated with her family to London, where she continues to work in the high-demand area of women’s health and pre and post natal problems. In addition to the above, Dana has an interest in treating headaches, neck and back pain, post-operative rehabilitation and sports injuries. Dana is a member of the Health and Care Professions Council in the United Kingdom as well as the South African Society of Physiotherapy and the Health Professions Council of South Africa.